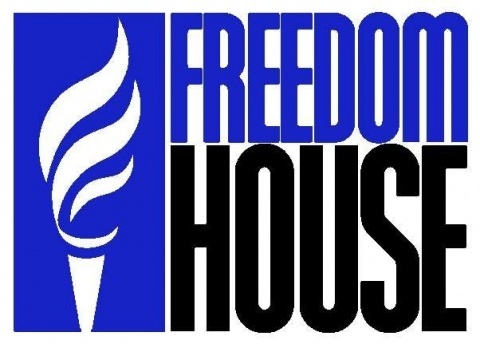 Bulgaria is placed 78th among 196 countries in Freedom House's 2011 global press freedom ranking. The Balkan country was placed 76 in last year's survey. The status of Bulgaria's press freedom is described as "partly free." Bulgaria shares its spot with Hungary, the only EU country with a worse score being Romania. Freedom House grades each country on a scale of 1 to 100, with lower scores signifying more freedom. Finland, Norway and Sweden head the ranking with a score of 10, while North Korea is at the bottom with 97. Bulgaria and Hungary's rating is 36. Freedom House's annual survey of freedom of the press around the world found that for the first time in eight years, global media freedom showed no overall decline. The report came out just before Thursday's observance of the U.N.-declared World Press Freedom Day. 2010, which featured 68 free, 65 partly free, and 63 not free countries and territories.